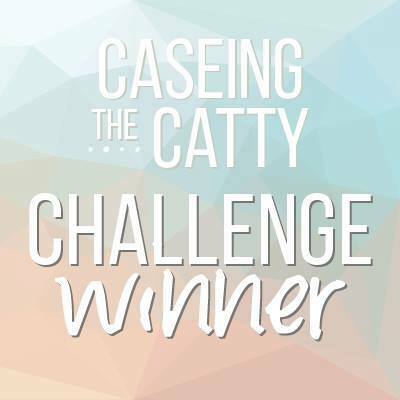 What can I say – this set has cute animals and some amazing fonts and sentiments. 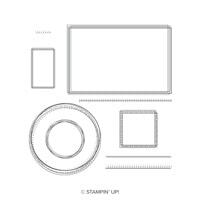 A stamp set made to be coloured, but equally useable as is, especially when paired with coordinating paper. Cute Cute Cute….that is all! Another cute animal set. I am a sucker for these guys. 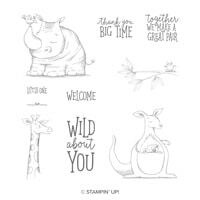 Colour them in and make them the highlight on any card you make. 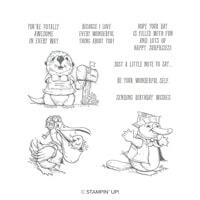 The set combines a platypus, a pelican and something that I think is an Otter, but being a West Aussie – if you discount the webbed feet I think the third animal could pass as a quokka! 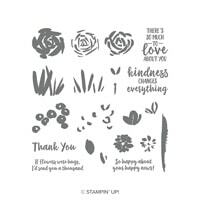 A floral stamp set, so possibly not everyone’s cup of tea. It didn’t immediately jump out to me, but I have seen some amazing creations made using it. It uses two step stamping to give the flowers some very real looking texture. The elements all have a watercolour look to them too. You can buy this as a bundle with the Springtime Impressions Thinlets, which contains the most gorgeous looking butterfly. 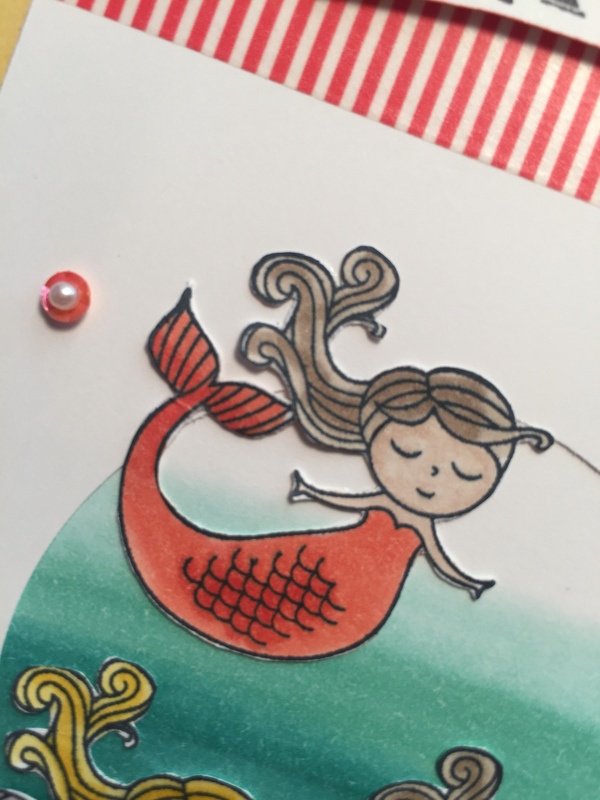 I have made a few cards using the Bokeh technique which is fun, but slightly long winded. 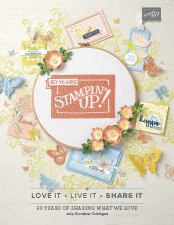 This stamp is one of Stampin’ Up’s new DistINKtive style stamps which gives a real almost 3D look to the stamped image. 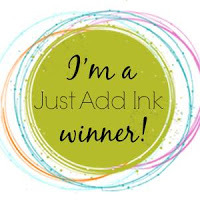 I can’t wait to show you how these stamps perform. But they look amazing. 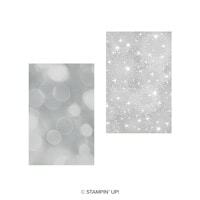 This stamp set is not really as exciting as others – on the surface. But I can see it as something that is used on lots of cards. Either as a way of making a feature out of something, or to add some background interest. I think it will become a bit of a stash staple.